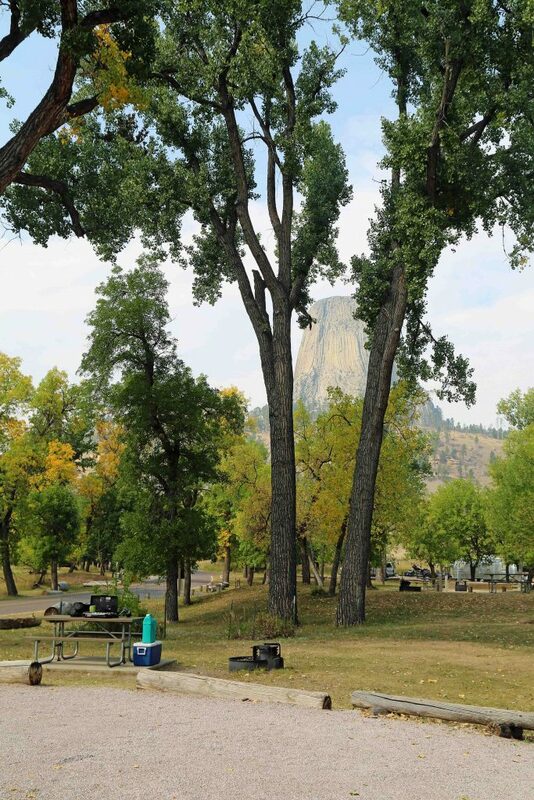 Belle Fourche River Campground is the only campground located in Devils Tower National Monument. 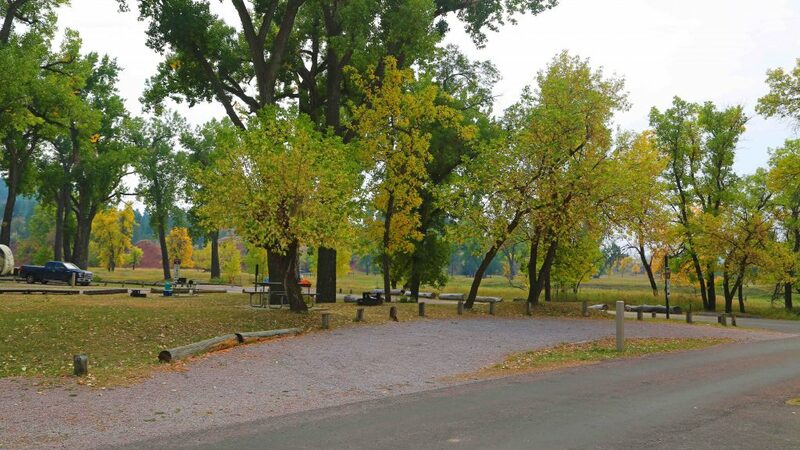 I personally loved the layout of the campground as there are lots of grass and Cottonwood trees that provide shade and turn bright yellow in the fall. Did I mention the incredible views of Devils Tower itself? You can see Devils Tower all around the campground through the Cottonwood trees making even a trip to the restroom rewarding. 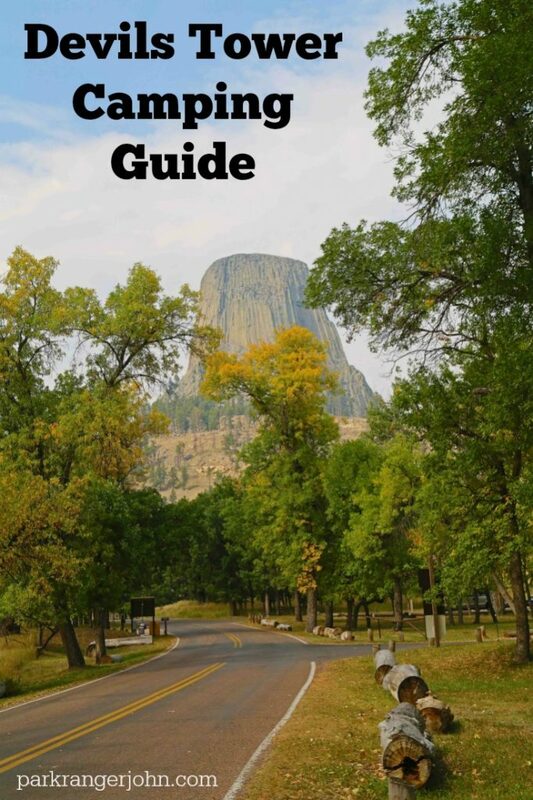 Here is a list of information to make planning your Devils Tower Camping trip easy. As of 12/09/2017: campsites are $20.00/night and group sites are $30.00/night. This is a first come, first served campsite and does not take reservations. 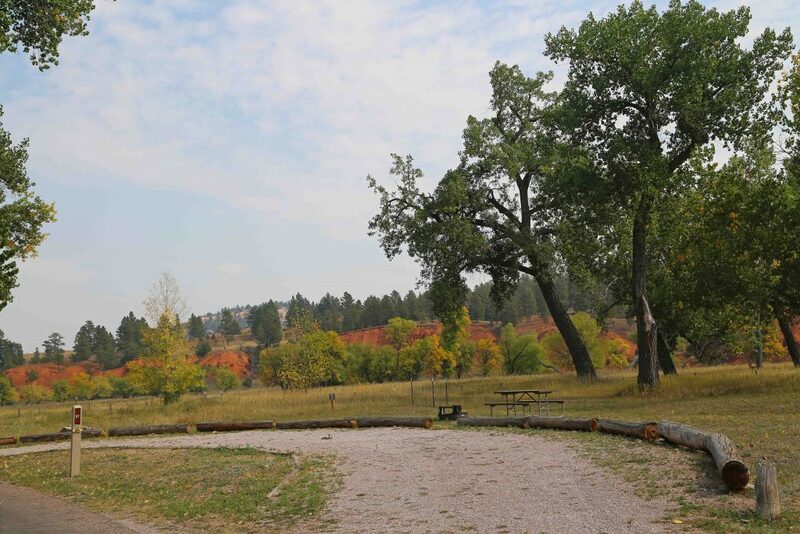 Amenities include: picnic table, fire ring, drinking water available, flush toilets and there is a camp host on site. Firewood is not available for purchase. Thre is no WI-FI available. The National Parks website claims there is Cellular service. I have T-mobile and did not have service. There are no showers, RV Dump Station or utility sites for RV’s. You can use generators between 8am-8pm. 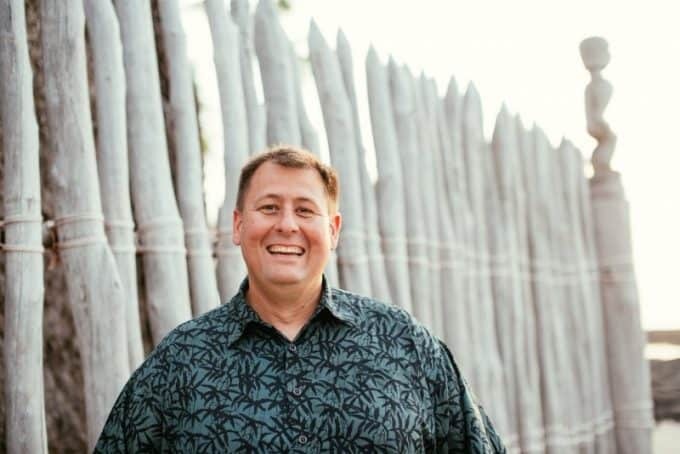 Most sites are pull through and can accommodate a 35′ RV. Pets are allowed but must be on a leash at all times and not left unattended. Campsites can have a maximum of 2 cars and 8 people per site. Group sites can have a maximum of 4 cars and 20 people per site. Now you should have all the Devils Tower Camping information you need to start planning your trip to Devils Tower. Make sure to read my article on Devils Tower National Monument for more information and planning your visit!